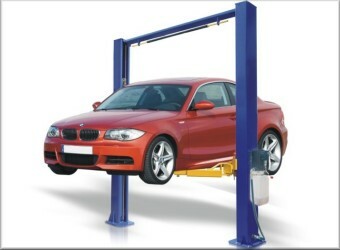 Service Department - Coastal Car Connection, Inc.
For your standard car repairs, tune ups, oil changes and tire rotation be sure to check out the service department at Coastal Car Connection. Our qualified technical team will troubleshoot and diagnose your problem and then provide professional care for your auto. While your car is being serviced, enjoy our spacious customer service lounge. Help yourself to coffee and popcorn or select a beverage and snack from the available vending machines. Call us at (252) 946-3000 to arrange for an appointment or use our Service Request Form 24 hours a day.